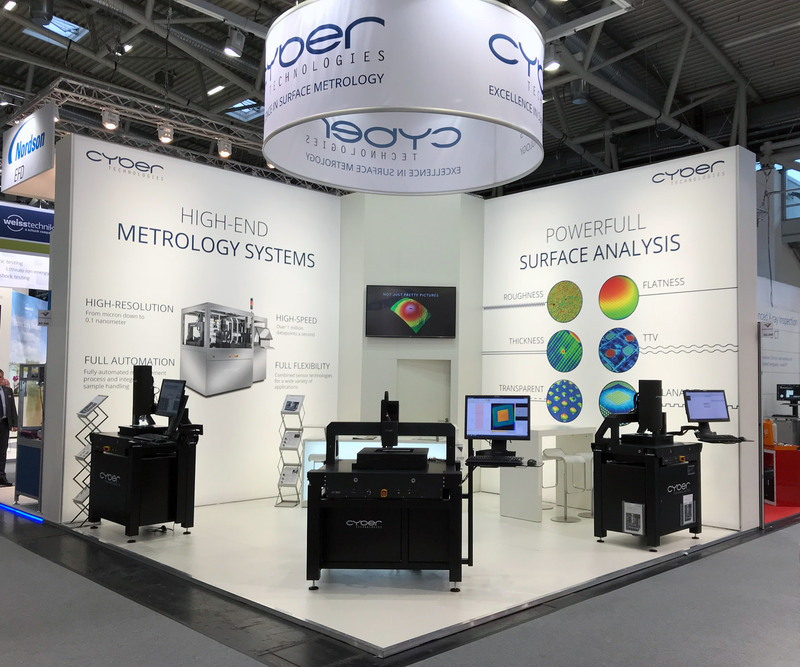 cyberTECHNOLOGIES is presenting the newest surface measurement systems with a resolution down to 0,1 nanometer at Productronica 2017.
cyberTECHNOLOGIES will demonstrate the newest innovations and developments in high-end surface metrology at the world’s leading trade show for the global market for electronics production. Productronica 2017 will take place in Munich, Germany from 14th through 17th November 2017. As one of the highlights at Productronica cyberTECHNOLOGIES will presents it’s CT 300 CFM. 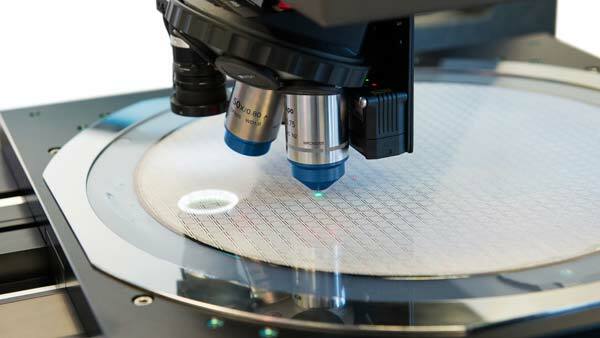 The new surface measurement system has a resolution down to 0,1 nanometer. A combination of confocal microscope and white light interferometer in one system guarantees a high level of versatility. It allows measurements on a vast variety of surfaces and materials. Leading publications like the QZ published articels (german article) about this high-end metrology system. cyberTECHNOLOGIES’ white light line-sensor systems (L-CHR) are designed for a fast surface measurement. But we even took it a step further. 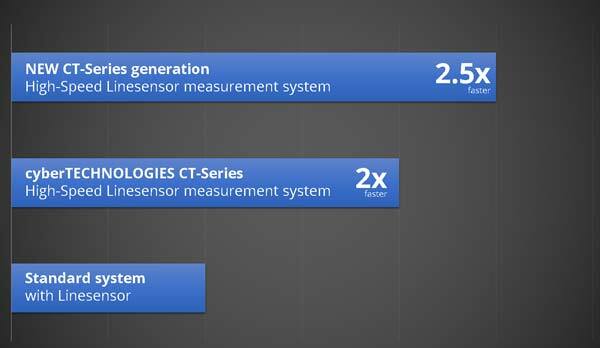 The newest metrology systems of the CT-Series using a L-CHR are 2,5x faster than the standard line-sensor systems. The new CT 300 L-CHR takes acquires 1.15 million single datapoints per second. Flatness, roughness, coplanarity, thickness and thickfilm measurements can be done in next to no time. And it is all supported by our production-proven software package. Please visit our booth at Control 2017 to experience the L-CHR metrology system live in action. Visitors at the cyberTECHNOLOGIES-booth 348 in Hall A2 at Productronica 2017 have also the chance to get a free sample measurement. Take advantage of this oppertunity, schedule an appointment today and get your free ticket for Productronica 2017.